This luscious egg breakfast recipe features with potato, onion and peas. 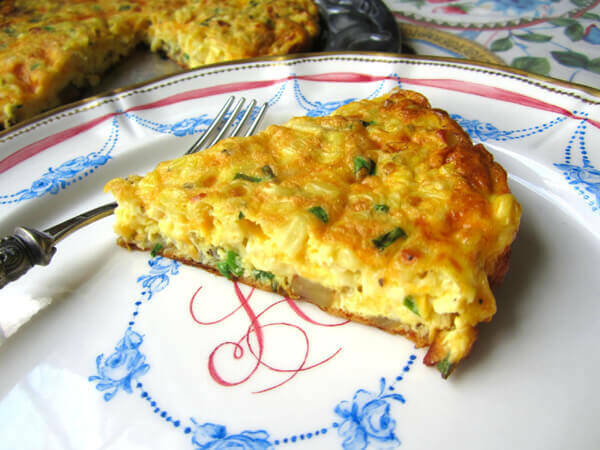 Potato Frittata is a fantastic recipe to start your day. Even it is superb for your kids lunch. Even this recipe goes great in Ramadan Menu. Remove on to a serving plate after about 10 minutes, and garnish with the rest of the coriander. Serve with bread, salad and mango chutney.